Yellow Mellow! 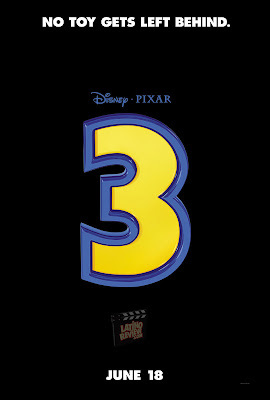 : Toy Story 3 Teaser Poster! upcoming film Toy Story 3 which hits theaters on June 18th, 2010!